Below is a list of 14 of my favorite writings published in 2014. The first 5 are posts from my own blog that received the most feedback from readers, while the following 9 are works by more experienced writers. These words have been a gift to me this year in one way or another, and I hope they could be a gift to you. 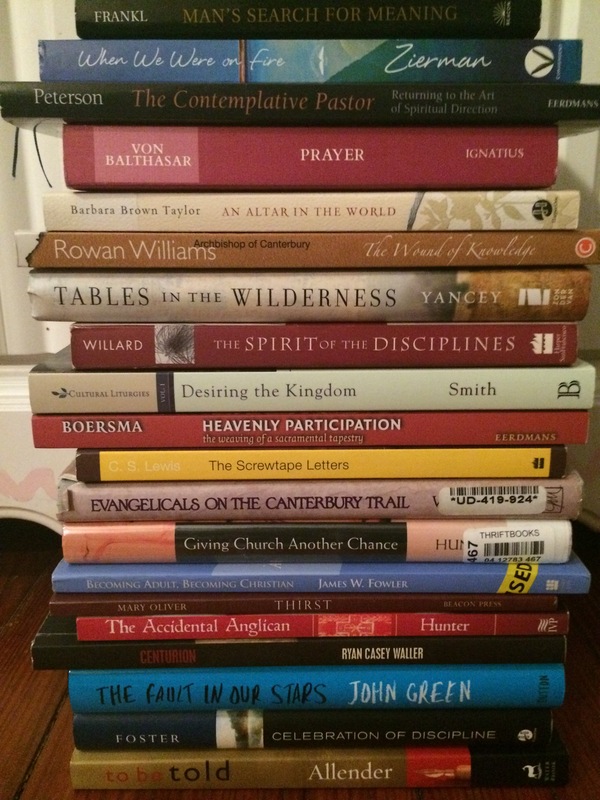 Take a minute to read one or two of these, or consider reflecting on the writings that have shaped you this year!